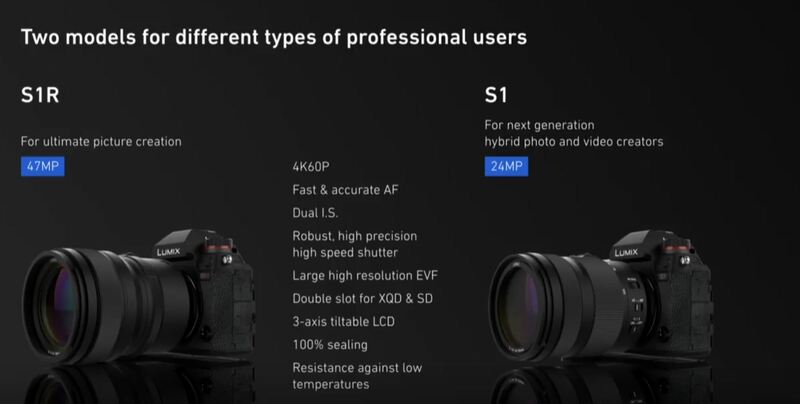 Panasonic Lumix S1 24MP full frame mirrorless camera officially announced, will be available in early 2019. 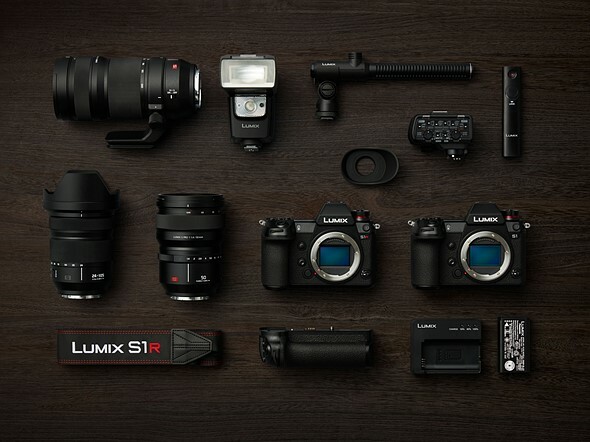 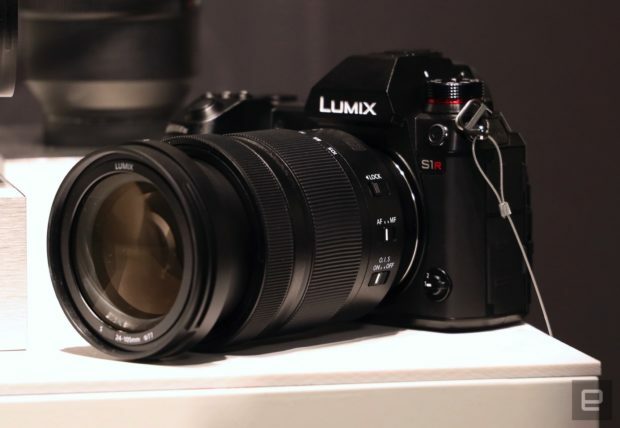 Panasonic S1 & S1R Full Frame Mirrorless Camera Announced ! 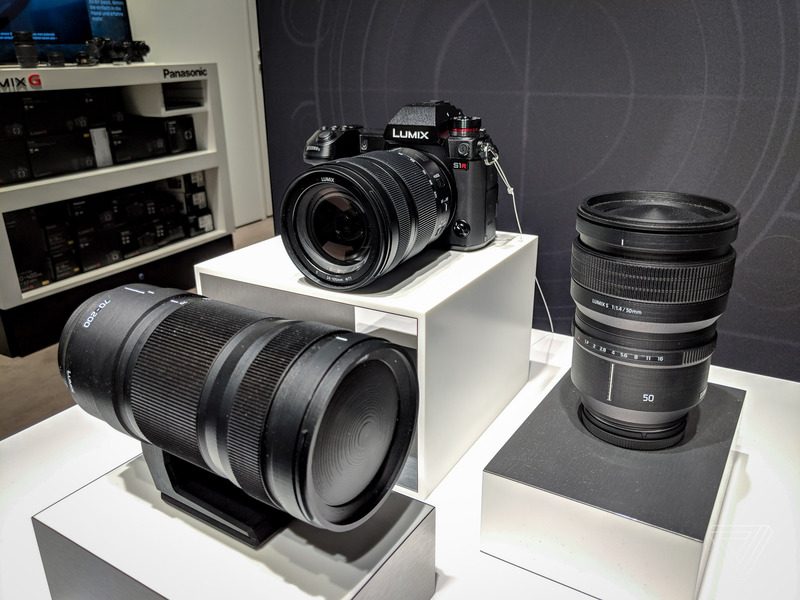 Author CameraeggPosted on September 25, 2018 September 25, 2018 Categories Panasonic CamerasTags Panasonic Full Frame Mirrorless Camera, Panasonic S, Panasonic S Series, Panasonic S1, Panasonic S1RLeave a comment on Panasonic S1 & S1R Full Frame Mirrorless Camera Announced !